/ Canadian Public Relations Bloggers – Who Do You Like To Read? 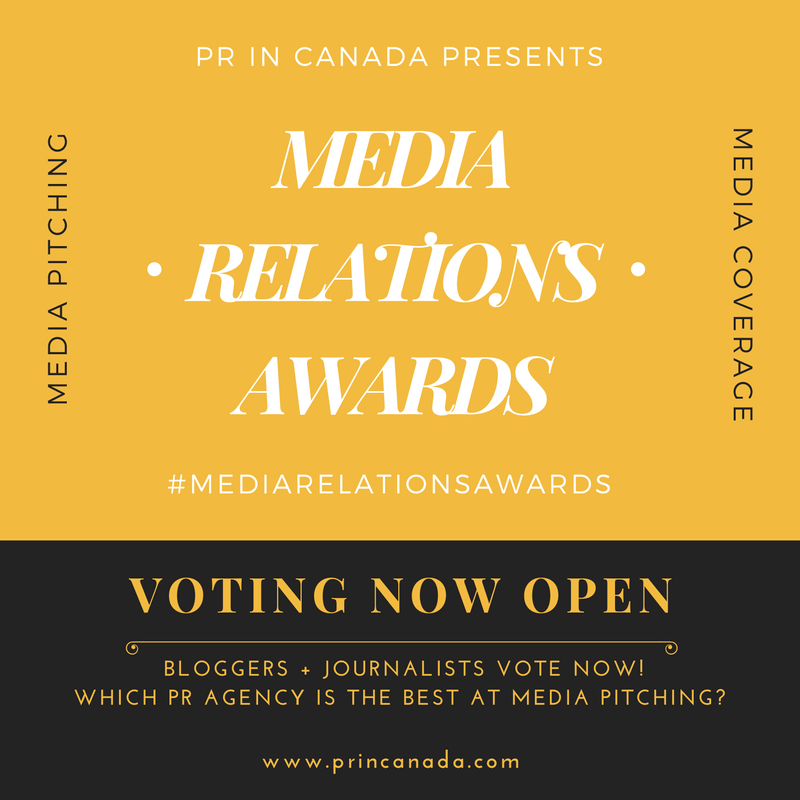 Canadian Public Relations Bloggers – Who Do You Like To Read? 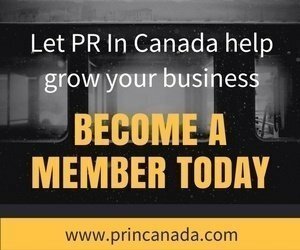 With so many great amazing voices from the public relations community in Canada that are sharing their thoughts and opinions on public relations it can be hard to know who is who. So I’m opening the door for you to share with each other who some is on your reading list on the topic of public relations. Simply leave their name and link to the bottom of this post. I am a big fan of John Crean’s thoughtful blog, http://www.national.ca/johncrean/en/, and Lina Ko’s insightful blog, http://www.boomerwatch.ca. John is one of North America’s leading communications epxerts, specializing in life sciences and pharmaceutical communications. He is the national managing partner of NATIONAL Public Relations. Lina Ko is one of North America’s pre-eminent marketing communications professionals. She is a partner of NATIONAL Public Relations and oversees the Baby Boomer Marketing Division at NATIONAL. Mitch Joel is a great read: http://www.sixpixelsofseparation.com, as is David Jones: http://davejones.ca/ (formerly PR Works). And Dave Fleet is probably the best PR blogger in the country right now: http://www.davefleet.com.